3rd lesson: Make sure your ink pad is a current color and not discontinued!! OK, you are probably laughing!! But I realized as I pulled 5 different test colors…the one I settled on was a Stampin’ Up discontinued color I had just not used yet. And, I did not have a refill ink!! Seriously I discovered this at 5 am and began to, well….get a little nervous!! 😉 All was just fine…PTL!!! 4th lesson: Make sure if you bulk order your paper in the Summer clearance to order double what you think you will need. I literally ordered bulk packages of several different designs of paper and didn’t decide which design until I began this last week. Then when I started cutting all the paper, I realized I needed double the amount of paper. So I then began a 50/50 set of cards. One half is one design of background paper and the other half another. I love them both!! Each one has their own attractive results which have me super excited!! 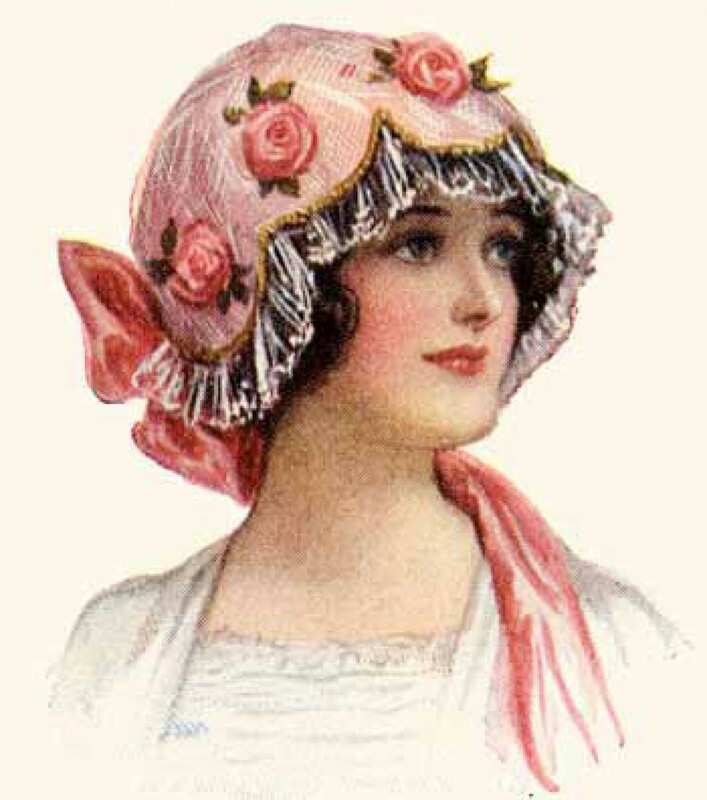 I will show the making of the designs below with primarily the striped. But I will also include a finished pic of the other background paper as well. 5th lesson: Work on your design when quiet and you will not be interrupted. My time came at 5:00 am each morning for 3 days in a row. My Sweet Husband was not feeling well and home sick for a couple of days. So while he slept in, I awoke early and worked away for 5 hour stretches at a time!! It was so wonderful to focus on my design and well….play at it too!! 😉 I loved mixing and matching and cutting and die cutting to my little heart’s content!! So much fun! !I I was literally red and green ink stained for several days!! 9th lesson: Enjoy all the wonderful creative process!! And also enjoy the fun of making something special for each person you send these lovely handmade with love encouragements!! So in other words…be blessed and bless others with all your gifts and talents!! FUN!!!! 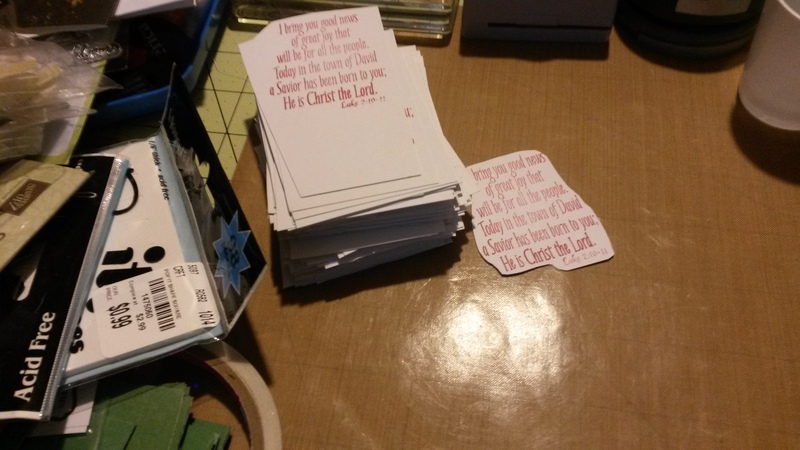 I gathered all my supplies and had to cut my 12×12 paper to fit through my Big Shot for all my die cuts. The same with the wax paper I used to line the dies for easy removal once cut. Measure twice but once. 🙂 Also keep notes on all steps of your design. Especially if you cannot complete it in one sitting. 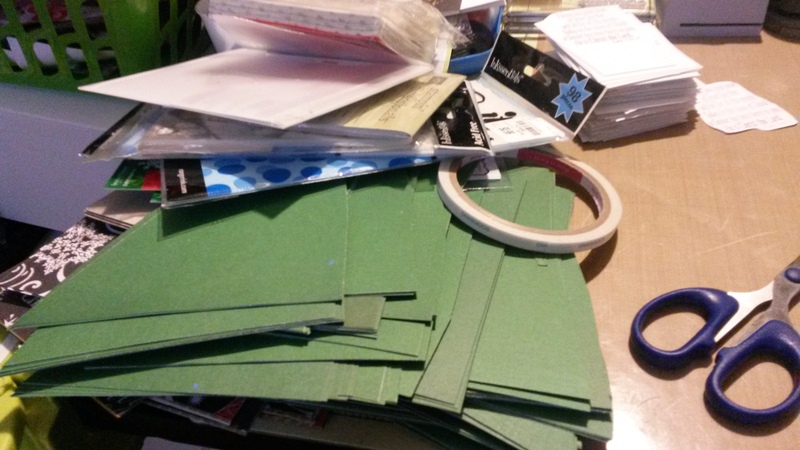 As I prepared each step…I would organize each step in a basket beside my drafting table. I cannot tell you how wonder this quick and easy step worked!! It saved so much time!! And it kept each prepared item neatly in place until needed!! 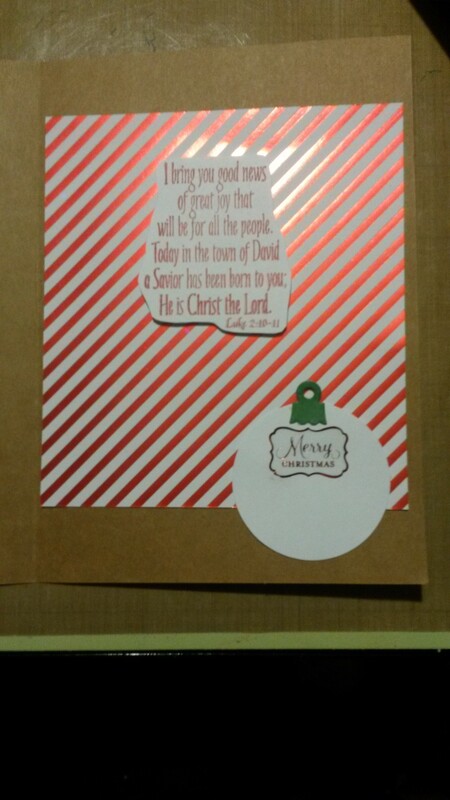 First card set made with metallic red and white candy striped designer paper. So traditionally beautiful!! I so love this and how light and bright this one is!! FUN!! Front cover: 1st – 1 large background designer paper cut and glued to fit card stock front cover. 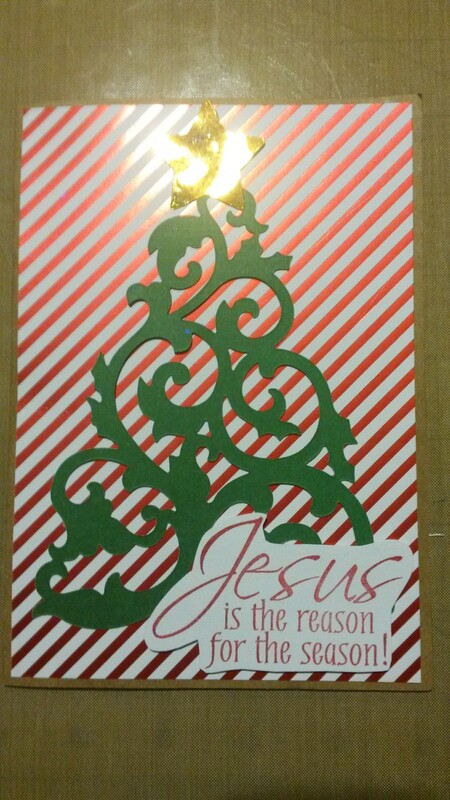 2nd – 1 green Sizzix die cut tree centered and glued on background paper. 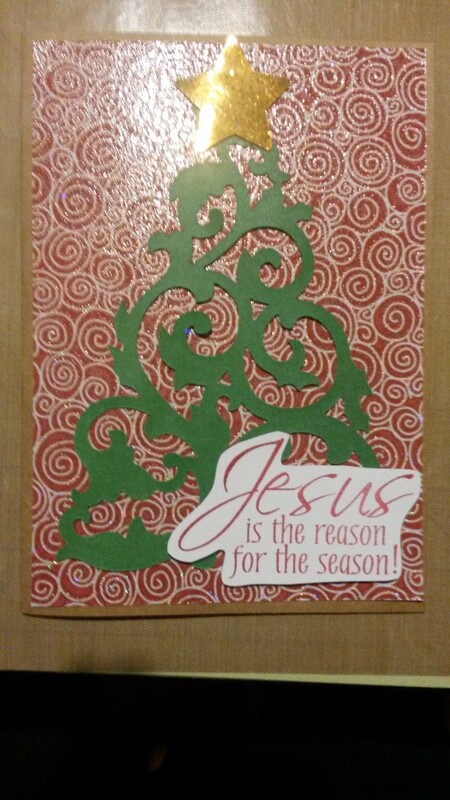 3rd – stamped sentiment cut and glued to lower right corner of tree with Pop Dots. 4th – cut gold glitter designed paper with star The Paper Studio punch on top of Christmas tree. Inside card: 1st – glue smaller designer paper. 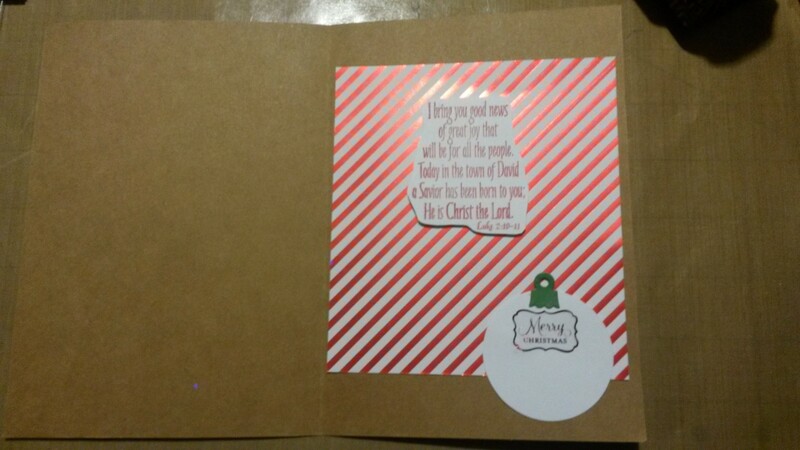 2nd – stamp, cut and glue with Pop Dots the sentiment or scripture verse in this case. 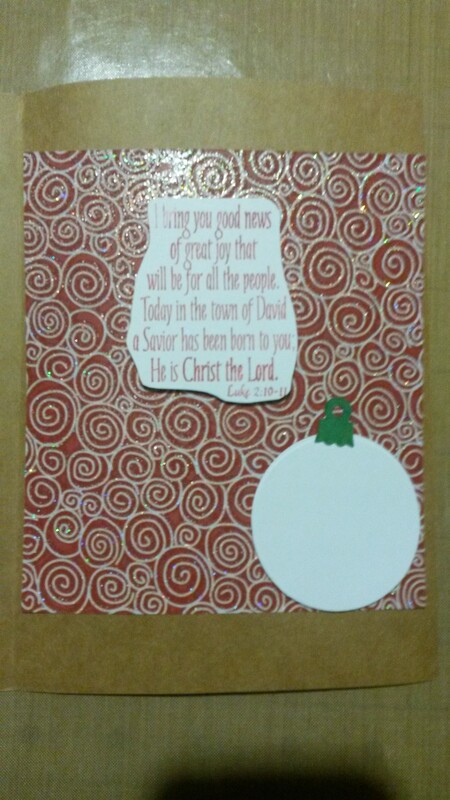 3rd – cut white card stock circles with The Paper Studio punch for the ornament. 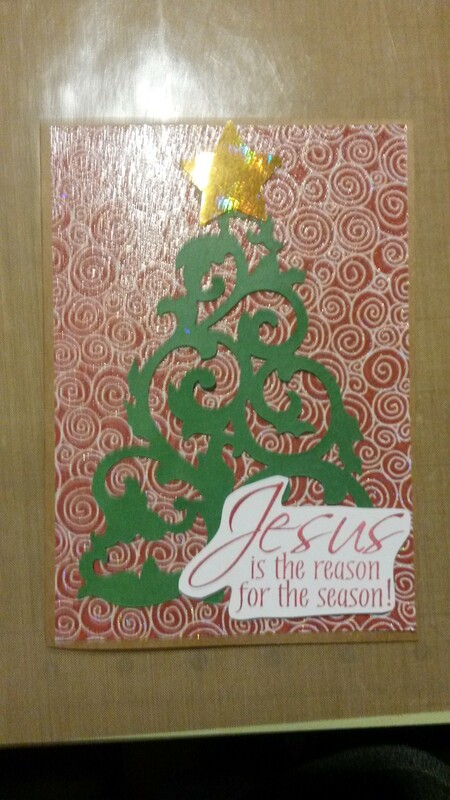 Stick with Merry Christmas sentiment from Hobby Lobby. Then die cut ornament top with die cut from The Stamps of Life Ornament set in green designer paper. Adhere all the finished ornament with adhesive. 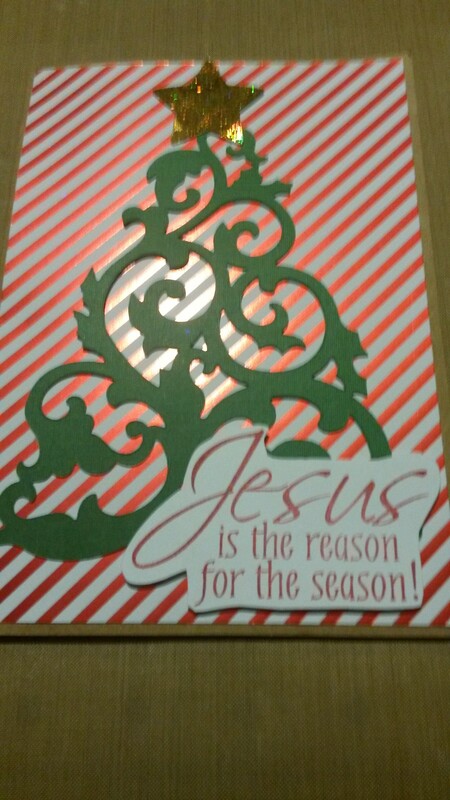 Second card with different design paper background. I really love this one as the background paper is embossed with glittery swirls. Ohhhhh so hard to choose which one I like best!! 🙂 FUN!! 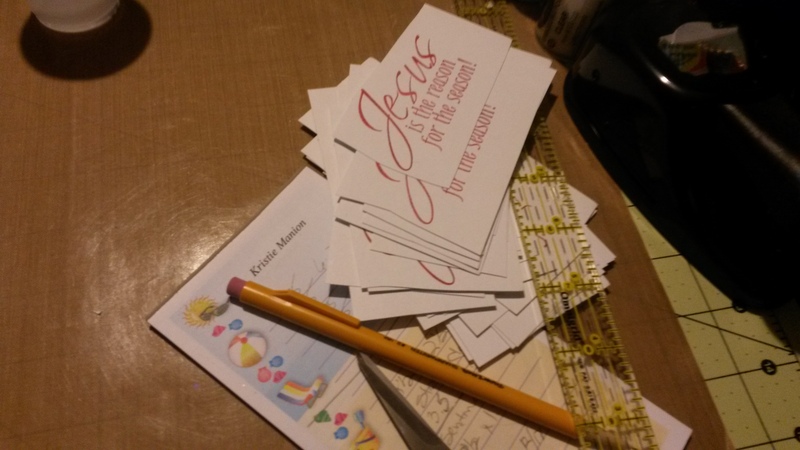 Finally, sign the ornament with your name and address the envelopes, place cards in envelopes, stamp and mail!! 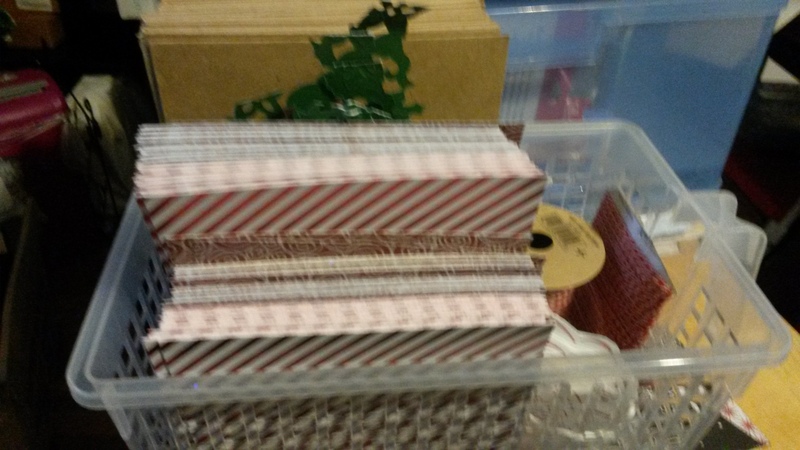 Again…fun, fun, fun to make and give! !